An integrated approach dedicated to quality and based on environmental issues is the basis of our management concept. It informs all our corporate departments and activities, from production scheduling and control to materials management, from staff training to energy use. BOXMARK does not forget the traditional values and time-honoured handicrafts which still have a great influence on us today. The balance between human and the environment lies at the heart of BOXMARK’S innovations. Accredited certifications prove us right in our daily work. BOXMARK is increasingly investing in research and development so as not to only keep but to enhance the customers’ trust in our performance potential.This potential has been confirmed by many quality awards. BOXMARK has implemented a safety and quality management system that constantly monitors and continually optimizes safety and quality along the various stages of the production process. 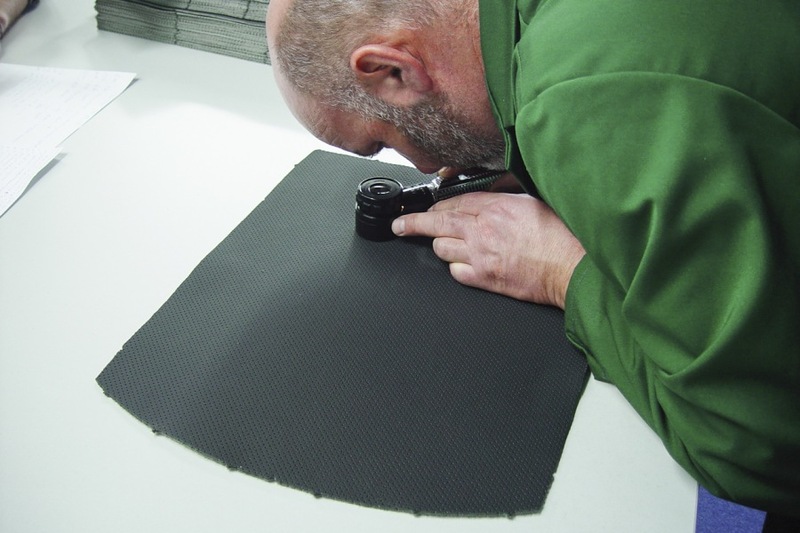 The materials and resources used meet all the test requirements of international industry standards. BOXMARK is certified according to ISO 9001, IATF 16949 and ISO 14001. With the "Production Organisation Approval" certificate (certification from EASA, Part 21 Subpart G), BOXMARK is authorised as a certified producer for aeronautics and thus a supplier to the international aircraft industry.